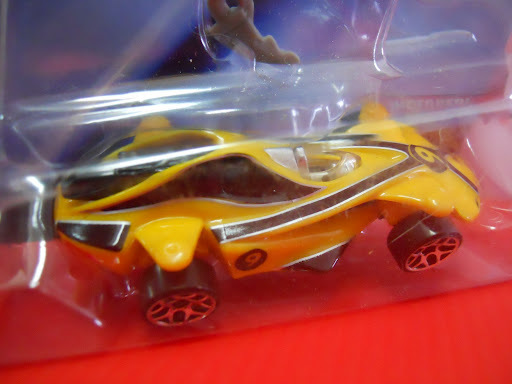 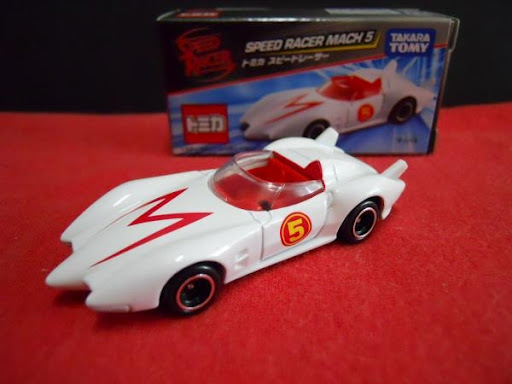 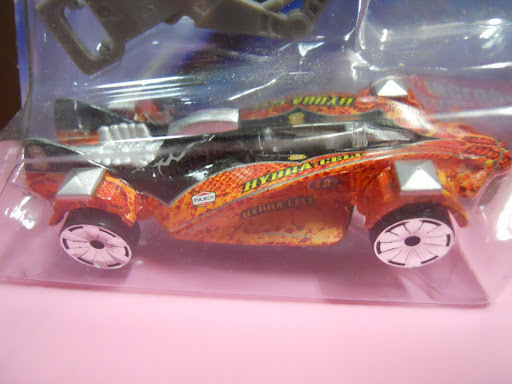 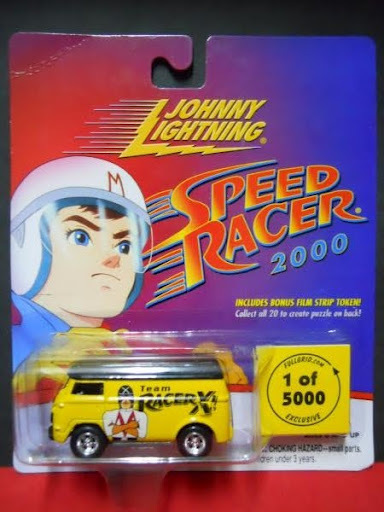 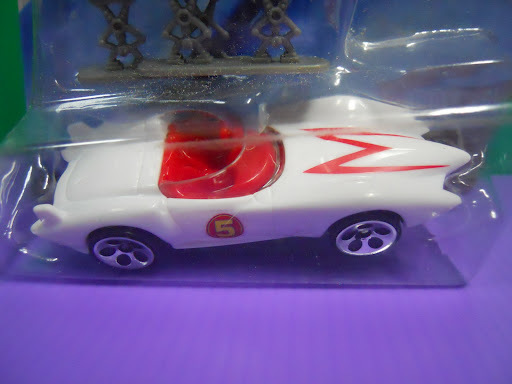 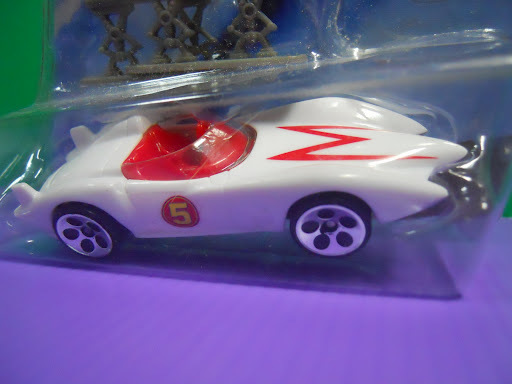 Excellent replica of one of the car that was featured in the Japanese comic & Hollywood movie ‘Speed Racer’; exclusive licensed movie merchandise from 2007 edition; Sealed on card; Card has minor bend marks on upper right corner. 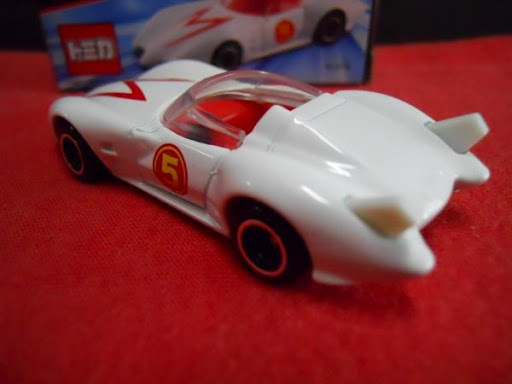 Excellent replica of the car that was featured in movie Speed Racer; movie accessory included; 2007 edition; Sealed on original packaging. 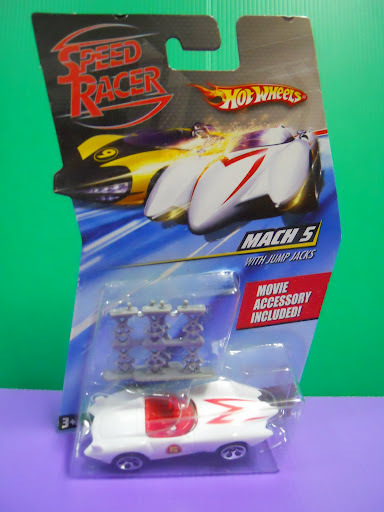 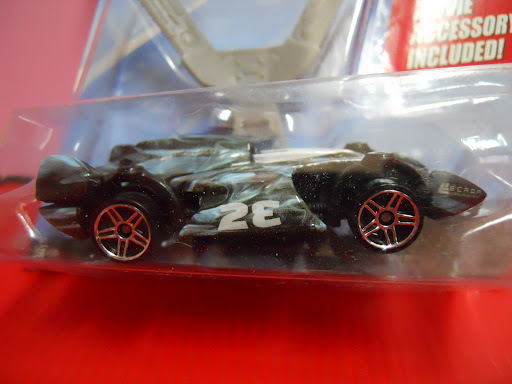 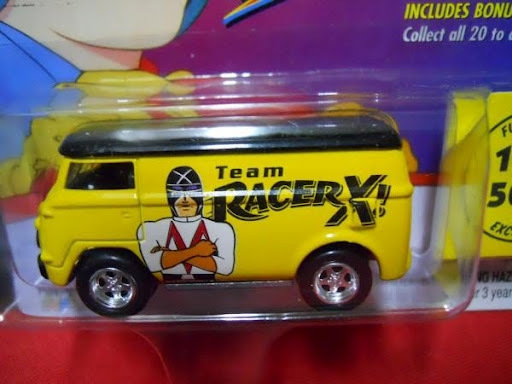 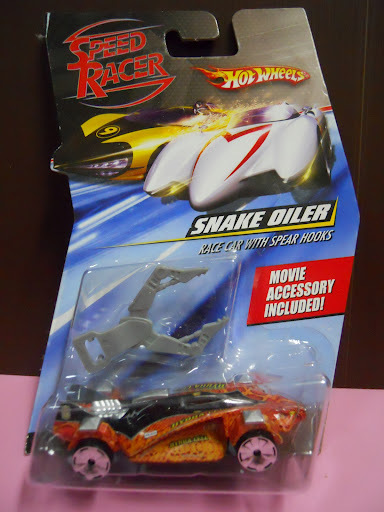 Excellent model as featured on movie ‘Speed Racer’; 2007 edition; Sealed on card. 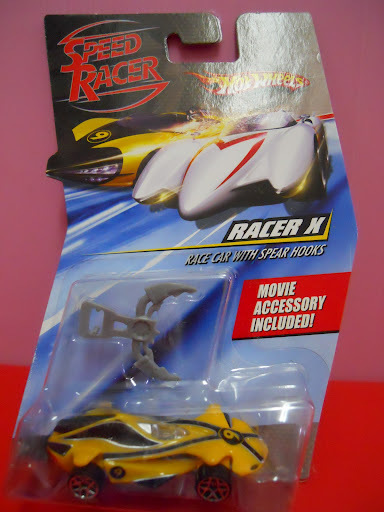 Excellent model as featured in the movie ‘Speed Racer’; 2007 edition; Sealed on card. 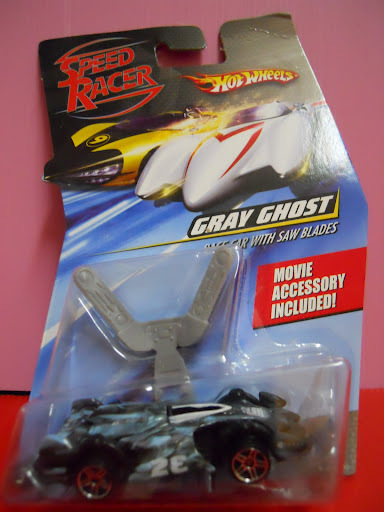 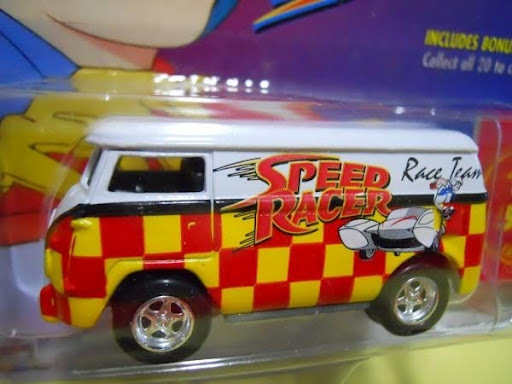 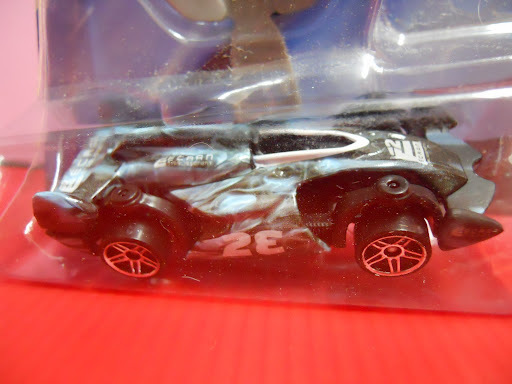 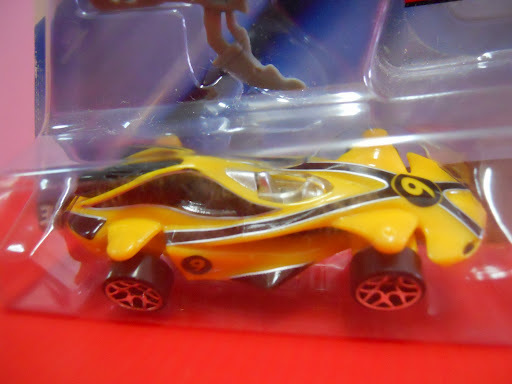 special edition; rare model; featured in HW movie ‘Speed Racer’. 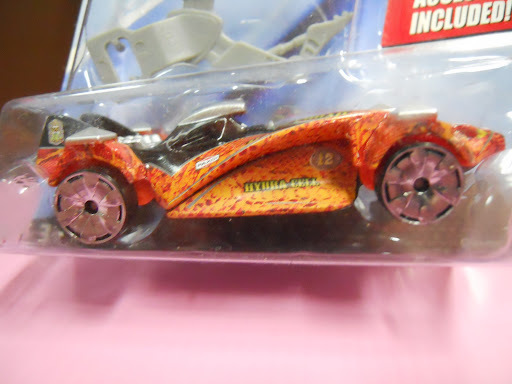 intricate details; diecast metal body and chasis; amazing tampos; limited edition; based on the comic book series by Wildstorm/DC Comics. 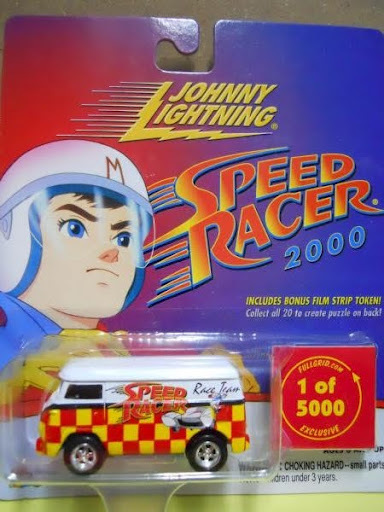 Magnificent details, amazing tampos; Limited edition; 1 of 5000; based on the comic book series by Widstorm DC & made into a movie ; rare, carded.